Tomsk Polytechnic University has run the second wave of enrollment of applicants to bachelor and specialist programs. 222 people were enrolled in the second wave. Official information was published at www.abiturient.tpu.ru. This year, totally 1,343 full-time budget-funded places were opened for TPU bachelor and specialist programs. Earlier, the University ran a priority enrollment of entrants admitted within a special quota, a target intake and based on subject olympiads. The first 160 entrants became officially admitted. Among them 76 people were admitted within the target intake, 19 - according to a special law, 63 - based on the results of schoolchildren olympiads, and another two are winners of finals of the All-Russia Schoolchildren Olympiad. 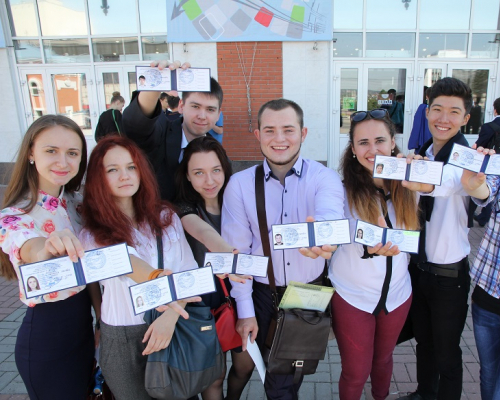 In addition, in the first enrollment wave 961 people with the highest scores of the Unified State Examination (in Russian - EGE) became freshmen of Tomsk Polytechnic University. 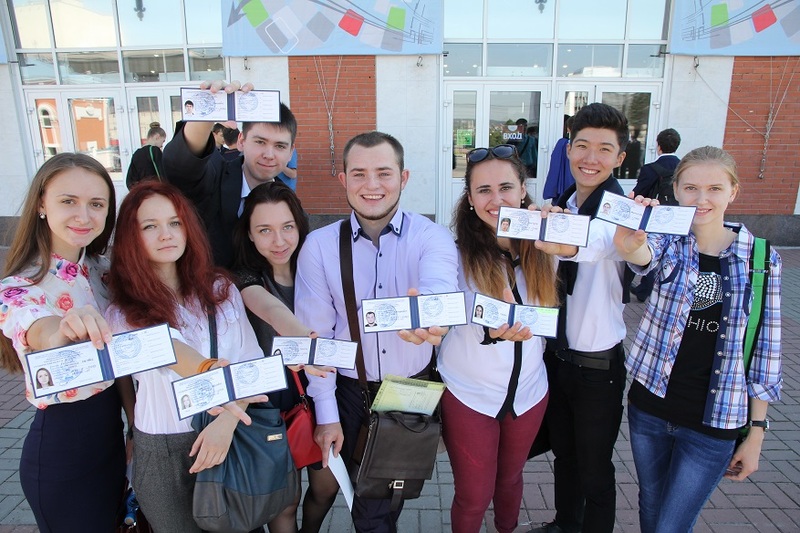 Over 70 international students were enrolled to undergraduate programs at Tomsk Polytechnic University, including people having scholarships of the Ministry of Education and Science of the Russian Federation, studying on 2+2 double degree programs and self-funded entrants from China, Vietnam, Zambia, Nigeria, Ghana, Mozambique, Afghanistan, Mongolia, Kyrgyzstan, Sudan and South Africa etc. The enrollment to post-graduate programs will be announced up to the end of August.